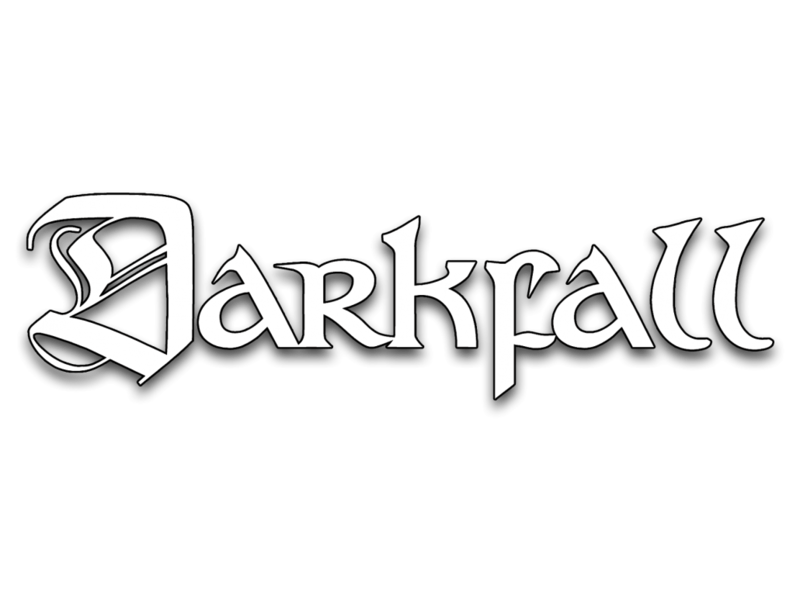 Ever since the very beginning in 1995, the Austrian band DARKFALL has been known for high-quality and uncompromising Thrashed Death Metal. 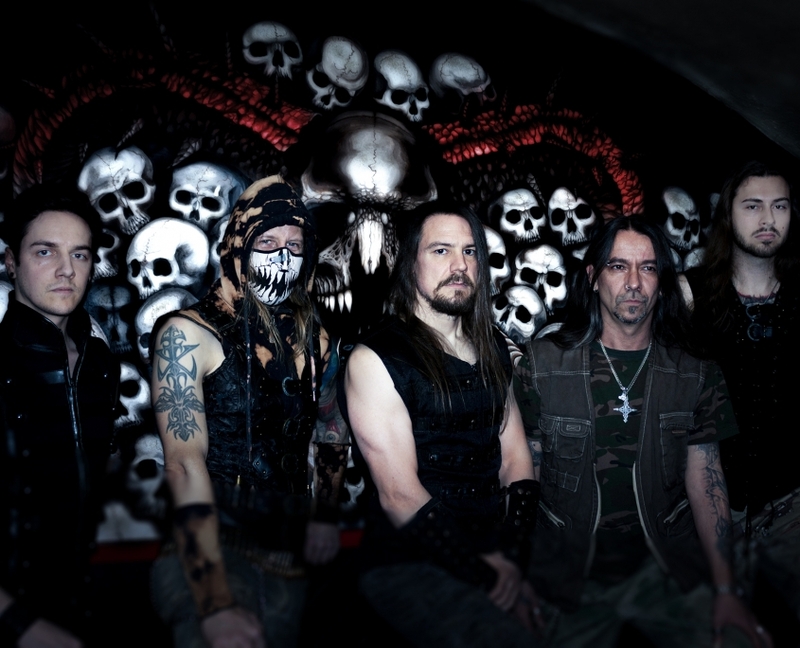 With the first releases Winter Leaves (1998) and Dimensions Beyond (1999), as well as with the follow-ups Firebreed (2001) and Phoenix Rising (2006) the band has unarguably left its marks in the landscapes of Extreme Metal. The boxed set Through Fiery Times And Beyond (2008) finally immortalized the band’s first ambitious years. The album Road to Redemption (2013), which has been re-released in summer 2017, is both a continuation of their legacy and a step towards a new era. The new full length album At The End Of Times combines all trademarks like brutal but nevertheless epic riffing, blasting drums and harsh growls of DARKFALL’s unique style and has been released by Black Sunset/MDD Records in autumn 2017.